The partners advised Ownership on the refinancing of the J.W. 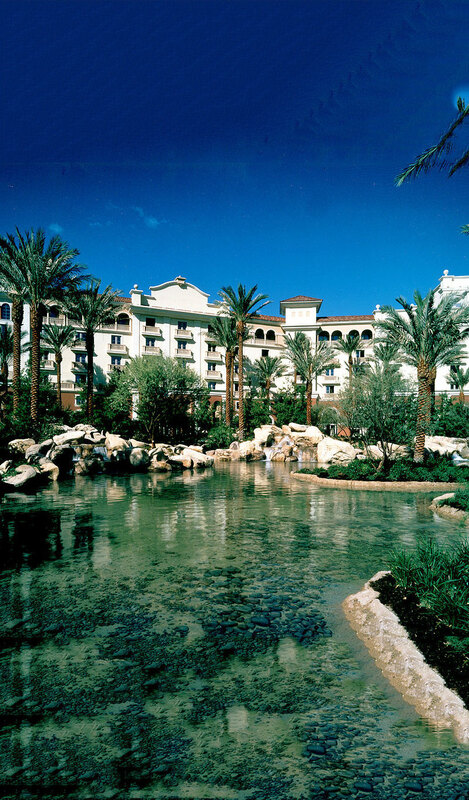 Marriott Las Vegas at an optimal point of liquidity in the capital markets. Having already completed a strategic rebranding and renovation program to the asset, which was purchased out of bankruptcy, and significantly improved cashflow performance, the Ownership sought to execute a market rate conduit financing. Underwriting of this financing was complicated by the high percentage of gaming income; however, a highly competitive marketing process resulted in a favorable execution for Ownership. The 541-key resort features 79 suites, 100,000 square feet of meeting spaces and a 100,000-square-foot casino in addition to numerous restaurants and lounges, a 40,000-square-foot fitness center and spa, an expansive outdoor swimming pool, and the on-site TPC Las Vegas golf course.